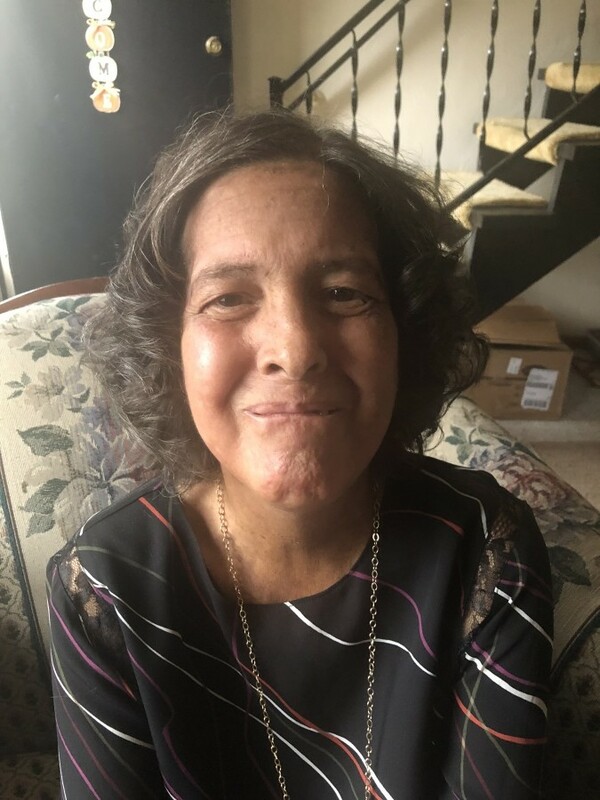 Georgia A. Sullivan, age 59 of Massillon, passed away Sunday, January 20, 2019. She was born April 11, 1959, the daughter of the late Steven and Margaret (Simon) Jurkovich. Georgia has worked at Hanover House as a nurse aide. She had a passion for caring for others; with a big heart and lots of love for what she did. Georgia is survived by her sister Dolores (Bill) Specogna, brother Dale (Mary) Jurkovich, nieces and care givers, Margie Hartmann and Donna Smith, numerous nieces, nephews and great nieces and nephews, great-great nephews; sisters-in-law Nancy Jurkovich and Malinda Sullivan; and her loving cat, "Princess". She was preceded in death by her husband Norman Sullivan who died in 2013, sisters Carolyn Jurkovich and Constance Jurkovich and brother Ronald Jurkovich. A gathering of family and friends at a Memorial Luncheon will be held on February 2, 2019 at 1 P.M. at St. Joseph Parish Hall, Massillon.